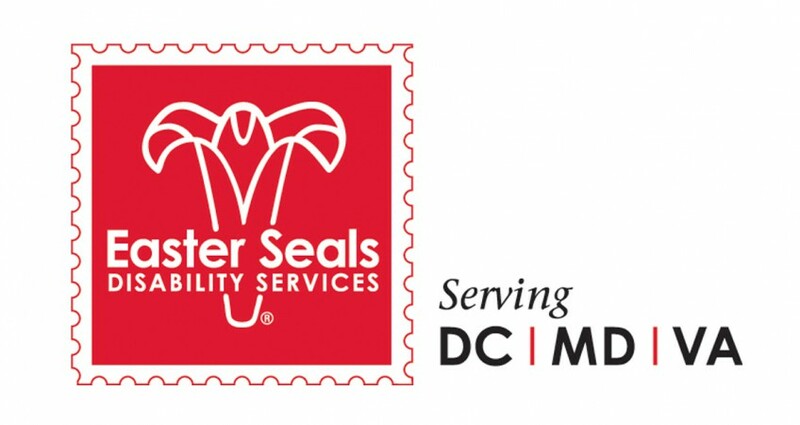 TSI CEO Marta Wilson joins Easter Seals Board of Directors - Transformation Systems, Inc.
Easter Seals GreaterWashington-Baltimore Region recently announced that Dr. Marta C. Wilson, Founder and CEO of Transformation, Inc. (TSI) been elected to serve on its Board of Directors. A management systems engineering company, TSIhelps forward-thinking military and civilian leaders within the Defense community achieve their extremely challenging goals in ways that are most efficient, effective and responsive. Under Wilson’s leadership, the company has received numerous accolades from Defense organizations, and was named one of Inc’s Fastest Growing Companies in America. Specializing in leadership effectiveness, Wilson holds a Ph.D. and M.S. in Industrial and Organizational Psychology from Virginia Tech and a B.A. in Academic Psychology from the University of Tennessee. The Washington Business Journal has recognized Dr. Wilson among 25 leading business women in the Washington, D.C. area who have managed to sustain growth in their companies while still providing extensive community service. “As we continue to expand our suite of services, we’re excited about the strengths a ‘possibility thinker’ brings to our organization and the lives of people with disabilities and their families.Moving forward, Marta’s expertise in guiding executives to achieve bold transformation goals will be paramount to our innovative, self-sustaining approaches,” remarked Lisa Reeves, Easter Seals President and CEO. Wilson recently authored Everybody’s Business, available October 9. The book is a primer for leaders focusing on engaging the total enterprise to boost quality, speed, savings and innovation. Guided by TSI’s commitment to corporate social responsibility, the first-year proceeds from Everybody’s Businessbook sales will be donated to the company’s four charities of choice, one of which is Easter Seals. Serving children and adults with disabilities in the District of Columbia; Maryland; Northern Virginia; and Berkeley, Morgan, and Jefferson Counties, WV overall community, Easter Seals places an emphasis on the unique needs of wounded warriors, veterans, active duty military, and their families.